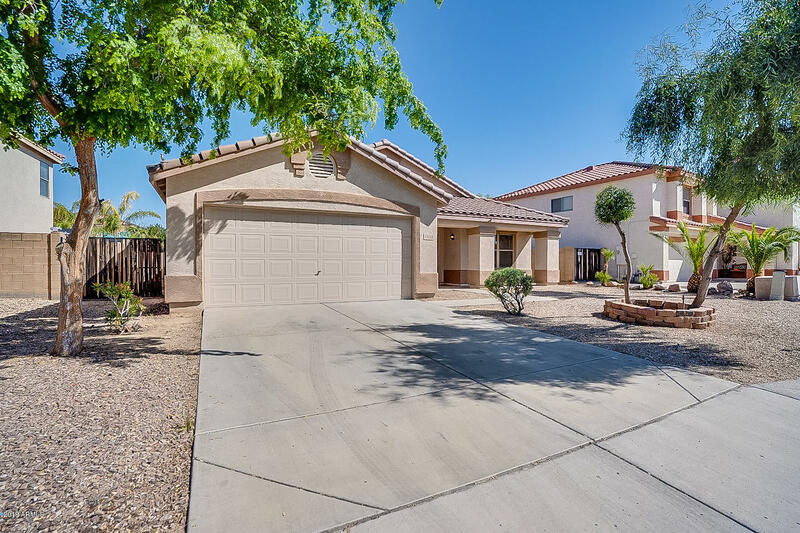 All GREENWAY PARC AT SURPRISE homes currently listed for sale in Surprise as of 04/23/2019 are shown below. You can change the search criteria at any time by pressing the 'Change Search' button below. "This beautiful 2 story home offers 4 bedrooms all with walk-in closets, 2 and a half baths, plus a large loft. A formal living room and dining room, kitchen with granite counter tops, breakfast nook and large walk-in pantry. The loft is a great place for the kids to hangout, do homework, watch TV, or it can be a great workout or office space. 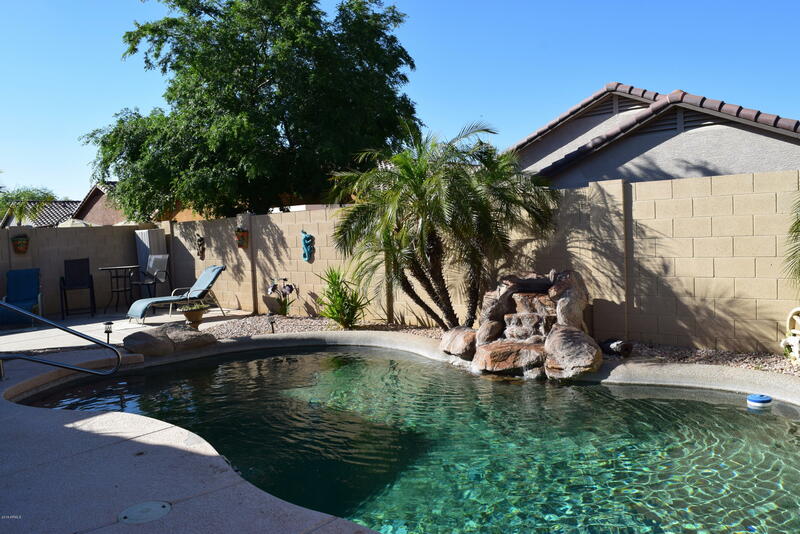 The backyard features a pool with waterfall for those hot AZ days and warm nights. Built-in BBQ, covered patio and 2 car garage." "Wonderful 3 bed 2 bath single level. 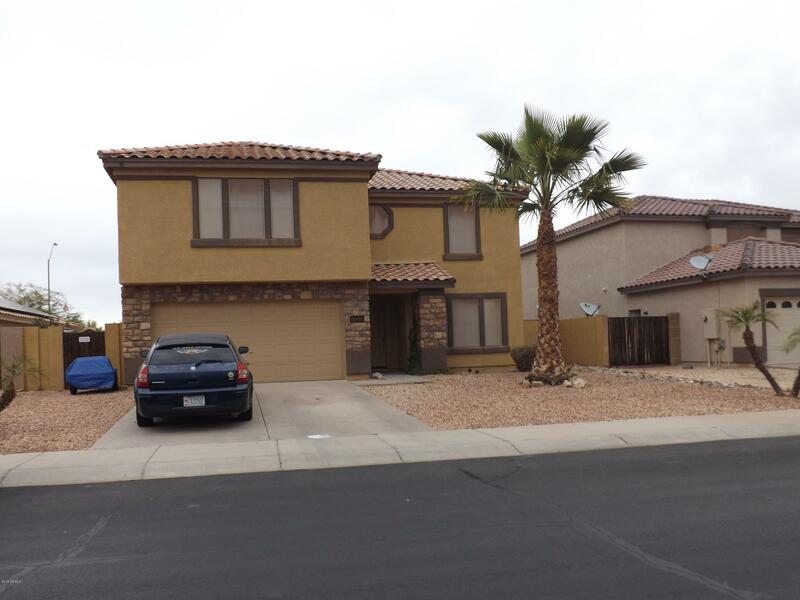 This home is move in ready full of curb appeal and low maintenance. Upon entering you'll notice the large open space living room and dining area, which leads to the spacious great room. The large kitchen is perfect for entertaining plenty of counter top space and lots of cabinets complete with a kitchen island. A conveniently located large family room is off the kitchen. Check out the huge master bedroom, also with a very large walk-in closet. Nice den opens "
"Just in time for swimming season - this 2 bedroom plus an office/den, 2 bath is perfect for downsizing or first time home buyers. Beautiful private backyard with your very own pool for summer enjoyment. Updated kitchen includes new quartz countertop, sink, backsplash, new electric range, as well as a new sink in both bathrooms. Front has been completely re-landscaped for awesome curb appeal. New garage door opener with outside keypad. Don't lose out on this gem in a perfect location close to sh"
"A Must See! This charming home offers over 1500 square feet with 3 spacious bedrooms plus a den and a open floorplan. The eat-in kitchen is complete with sleek countertops, rich cabinetry, and center island. 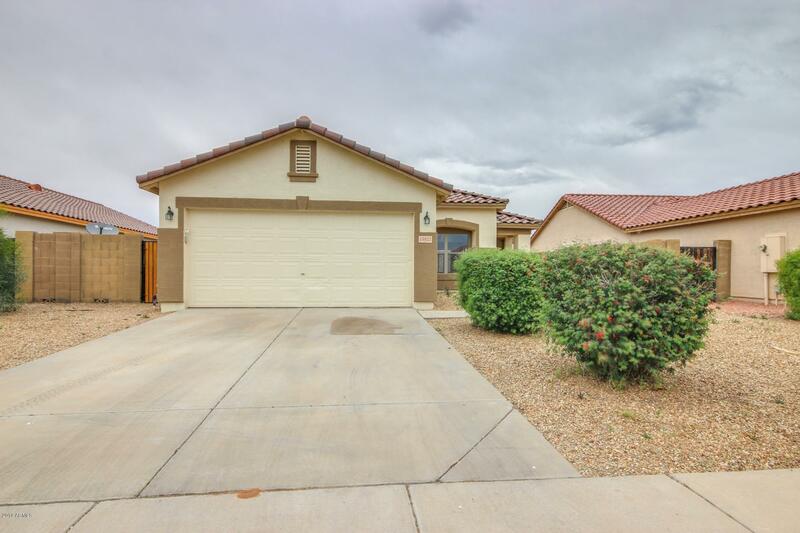 This home has Freshly painted exterior and interior with New Carpet, its ready for you to move in and enjoy your evening meals out on your private patio with a yard that is primed and ready for your personal touches. 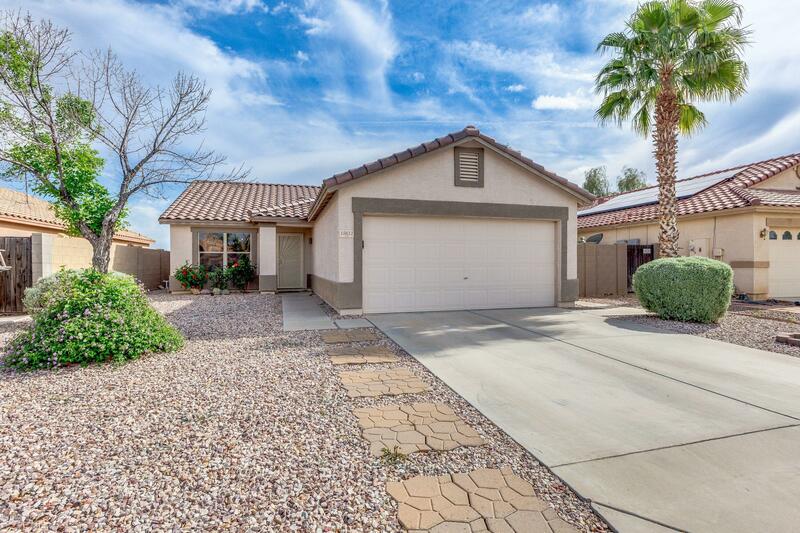 Close to Shopping, Restaurants, Spring Training Stadium and just 30 minutes"
"This home is located close to Highway 303, Surprise Stadium, parks, shopping and two great charter schools nearby! Community playground and soccer field within walking distance. Front landscaped for easy maintenance with mature rose bushes by the front windows. Walk in to a spacious great room that is perfect for entertaining. Nice-sized eat-in kitchen with stainless steel appliances, stainless steel farmhouse sink, beautiful backsplash and a good-sized pantry. Truly a beautiful kitchen! W"